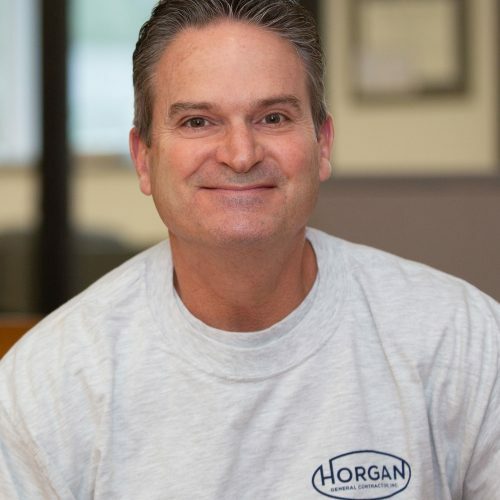 Our Team - Horgan General Contractor Inc.
Horgan’s team is as diverse as our clients’ organizations. We come from different backgrounds, different lives and experiences to form one cohesive and determined group that works together to bring our customers’ visions to reality. 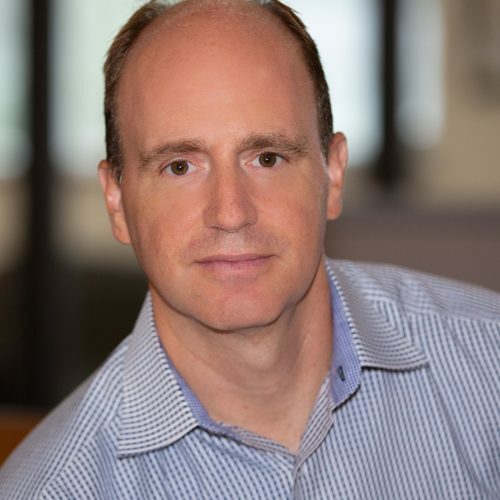 Building upon his family’s established integrity and reputation, Doug leads by delivering solid construction solutions to our clients and their projects. 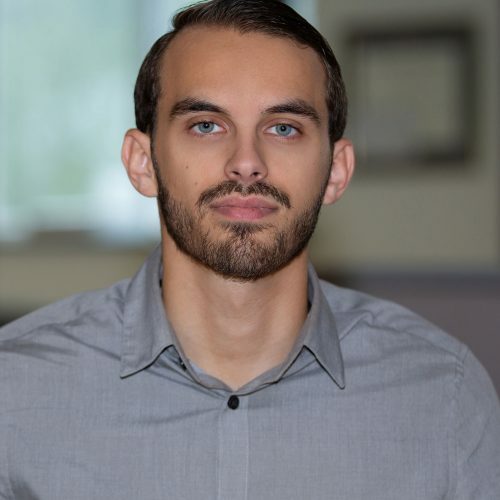 His experience and technical knowledge allow him to evaluate feasibility, constructability, and lead our project management team. Doug is a methodical and systematic project executive with detailed knowledge of electrical and mechanical systems. 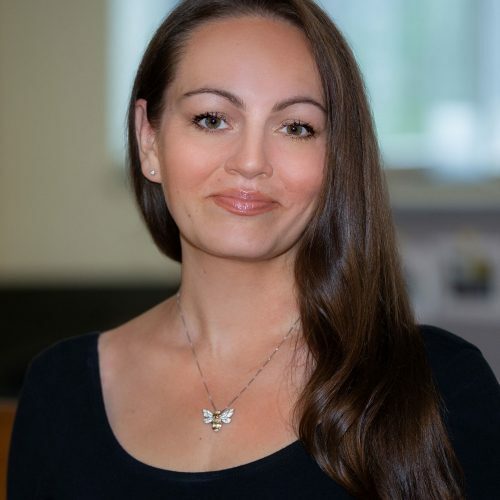 Leyla is responsible for setting the overall vision for our company and forging partnerships that focus on long lasting relationships with our clients and partners. 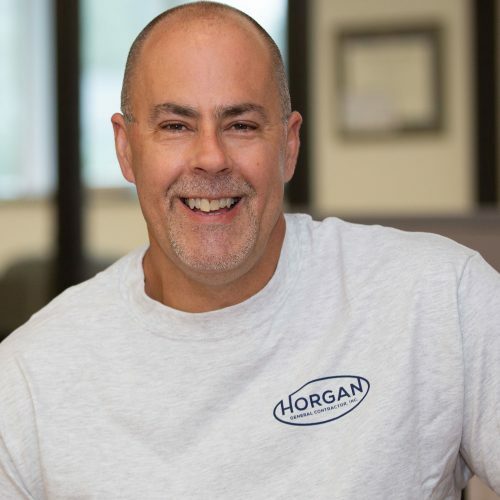 With over 15 years of experience in the construction services industry, Leyla builds Horgan’s business by getting to know our client’s goals and finding best solutions for their facilities and spaces. She works with our clients to translate their intent and the designer’s vision into a seamless and precise onsite implementation. Leyla brings together all functions of our business to one focus – reaching success for each client’s project. Barbara supports Horgan’s developing and ongoing projects and has been excelling at it since she joined our team in 2012. Her knowledge of the industry, tremendous organizational and communication skills bring streamline and efficiency to our projects. Barbara loves to spend time with her family outdoors and travelling to Telluride, Colorado. Tom joined our team in 2018 upon graduating. He is energetic, resourceful, and continues to learn and contribute to the success of our clients’ projects. Tom loves sailing, vacationing in Miami and is an avid Dean Martin fan. 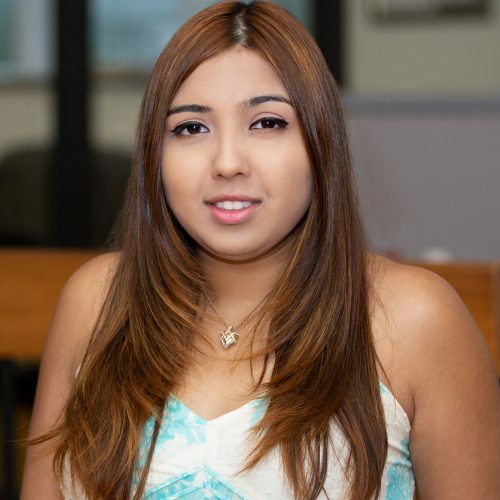 Stephanie is responsible for our company’s bookkeeping, and the day-to-day operations of our office. Steph enjoys boxing and loves spending time with her cat, Loki. 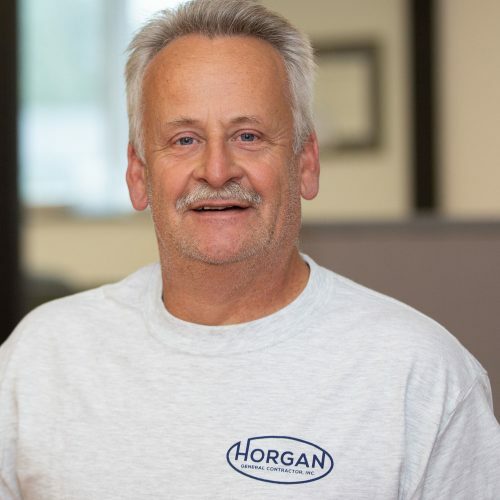 Charles has been a vital part of Horgan’s team for over 37 years. His hands-on experience and continuous education in construction field make him an expert in all facets of carpentry and general construction. 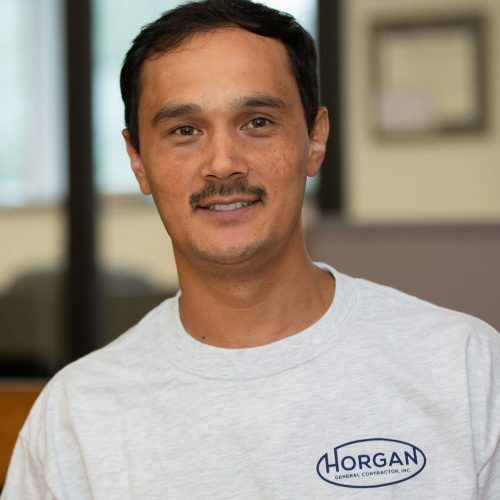 Mike is a dedicated team player who brings his 20 years of experience in the construction industry to every project. He is known for his extensive knowledge in carpentry, positive can-do attitude, and collaborative effort. Troy has over 25 years of experience in commercial carpentry and joined our team in 2018. He loves watching sports and golfing. Before choosing a career in construction Troy was a professional boxer! Shir joined Horgan GC in 2016 and quickly became an integral part of our organization. He has a tremendous work ethic and dedication, and it has been nothing short of inspiring for our entire team. Shir’s family members were interpreters and drivers to US Army Command in Afghanistan and his family recently has received permanent residency in the US. Here at Horgan we couldn’t be more grateful.